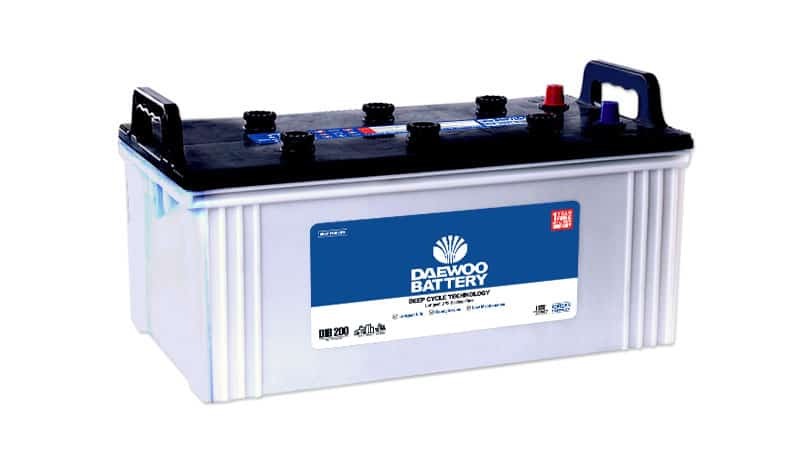 Daewoo Deep Cycle Technology batteries are specially designed for UPS and Solar Systems. Deep discharge rate of our Deep Cycle Technology batteries gives you the longest backup time and lasts longer than ordinary batteries. 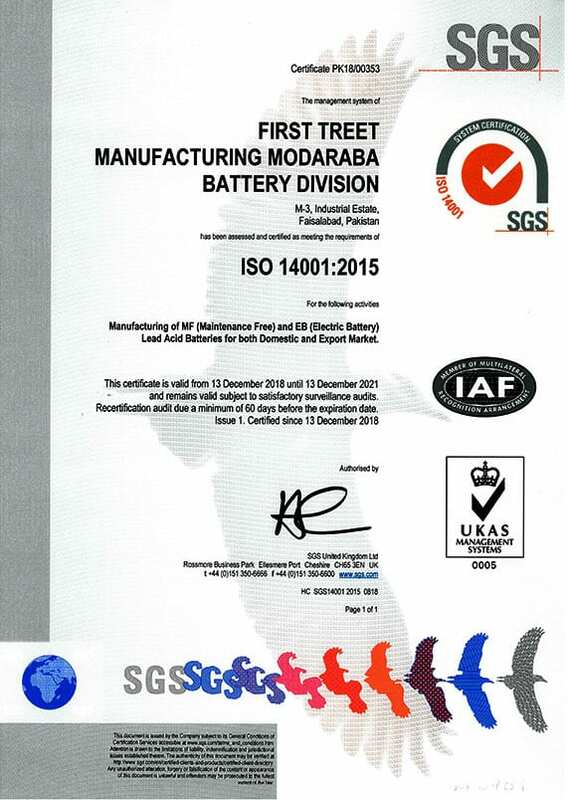 These specialized batteries come with 1 year Free Replacement warranty, best for UPS/Solar Systems in homes, offices and industries. 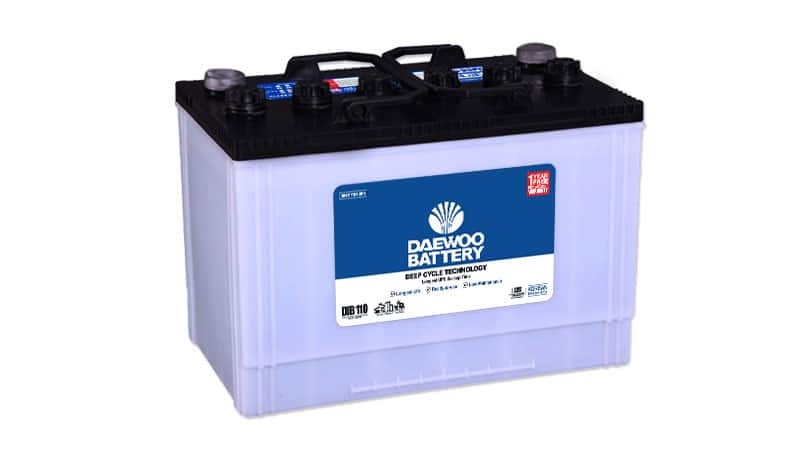 Our Deep Cycle Daewoo Battery for UPS is equipped with the longest back-up time, nearly double than other batteries, due to maximum deep discharge rate. 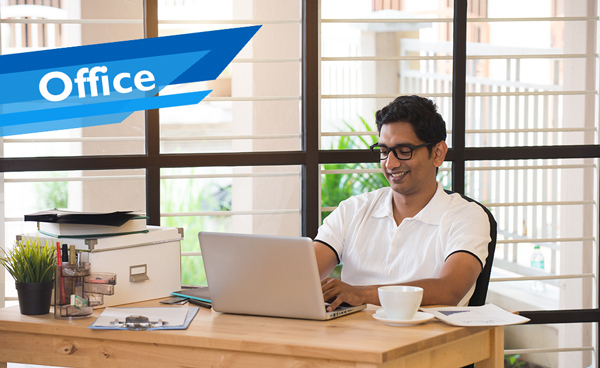 This feature helps our customers light up their lives, whether be at home or office, for a longer period of time. 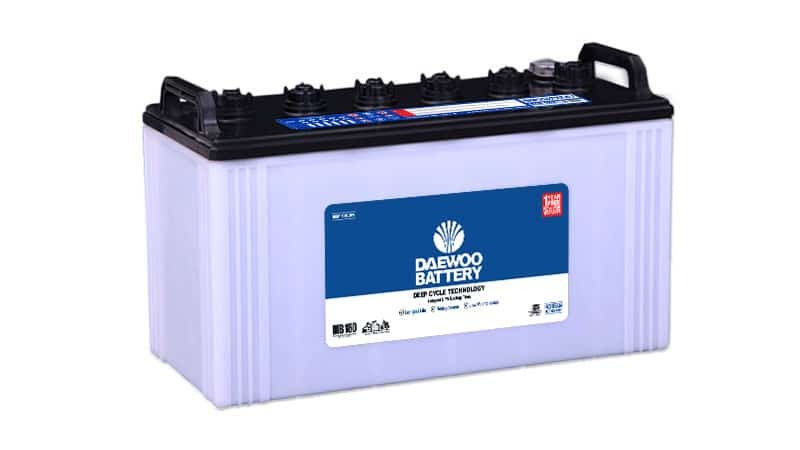 With our Daewoo battery for UPS, there is minimum hassle of checking and filling electrolyte throughout its life time, giving our customers utmost convenience. 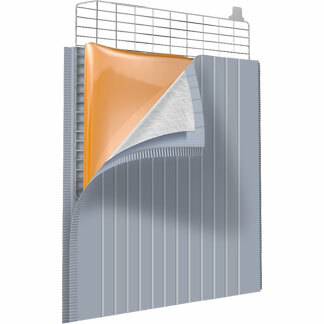 This is not a dry battery but requires very minimal maintenance. 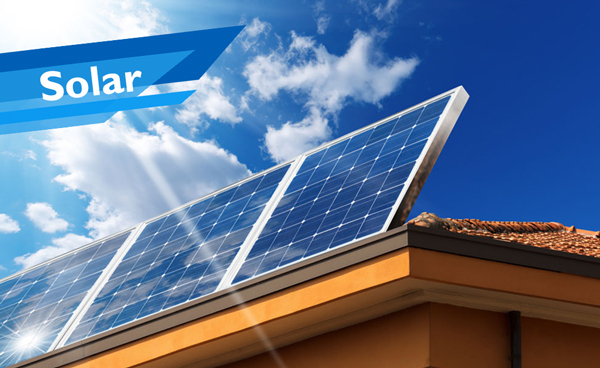 Our Deep Cycle Daewoo Battery for UPS promises to keep lighting up our customers’ lives for a very long time as it has the highest number of discharge cycles. 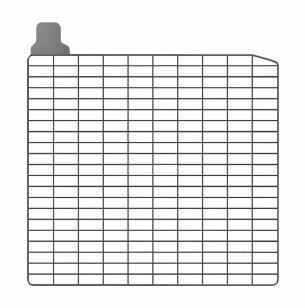 With this feature, our customers do not need to worry about replacing batteries frequently as our battery is here to stay. 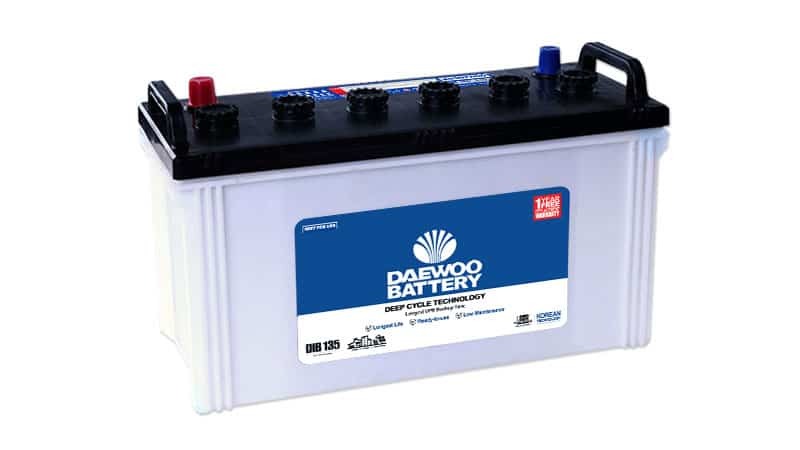 Our Deep Cycle Daewoo Battery for UPS comes with an exclusive offer of a 1 Year Free Replacement Warranty, maximizing our end users’ convenience and satisfaction. 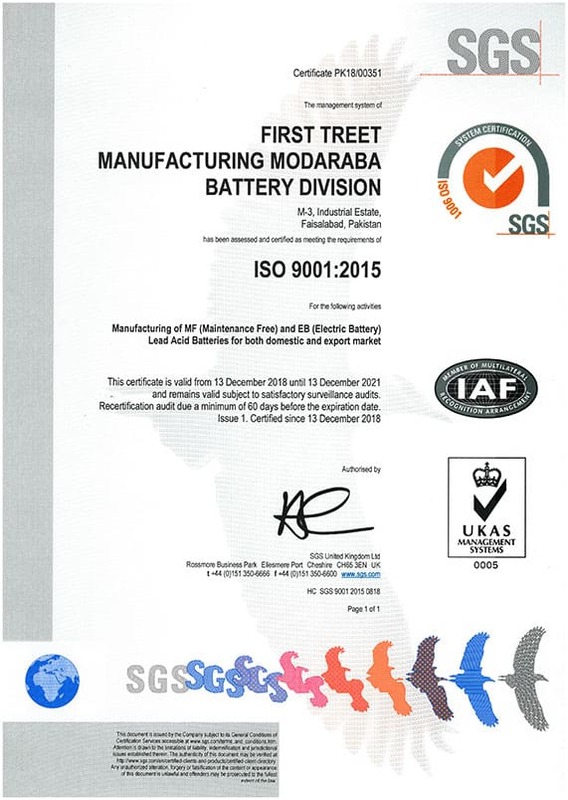 This unique offer gives our customers the assurance that only the best battery is being offered to them. Our Deep Cycle Daewoo Battery for UPS has a robust design, consisting of thick plates that ensure a long life and a much longer back-up time of the battery. 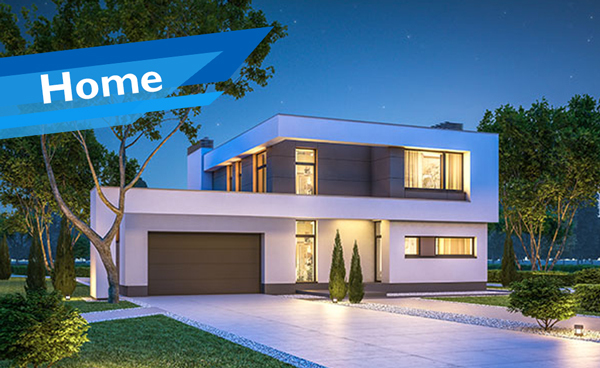 This feature ensures that our customers are provided with high quality, reliable batteries that cover for all their emergencies. 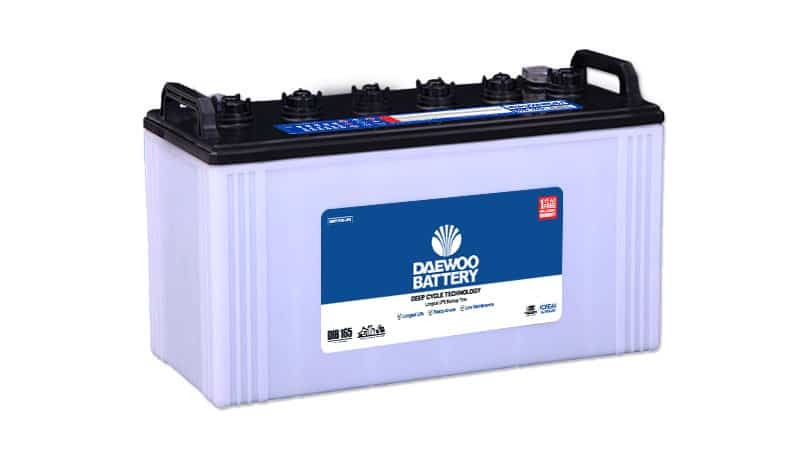 Our Deep Cycle Daewoo Battery for UPS guarantee an outstanding level of performance because it is manufactured at the most advanced state-of-the-art Korean production facility spanning over 40 acres in Faisalabad, under the supervision of Korean experts.